Summer time is a time to let your hair down…pack your bags & head to the best places for summer vacation! So, where are you planning to head this year for your vacations? The best places for summer are the ones with spectacular nature, exciting environments, beaches, sea, fantastic & dreamlike places, fun activities, the sun, facilities & more! This article is all about the top 10 summer vacation spots….read through and pick your desired spot….get planning, book tickets & have an amazing time! Maldive Islands, also called Maldives happens to be the smallest country in Asia – population & area wise. It’s amongst the most incredible & greatest places on the globe. An absolutely amazing spot with cobalt blue colored lagoons, amazingly clean & white sand, beaches, exotic nature, crystal water & palm trees. 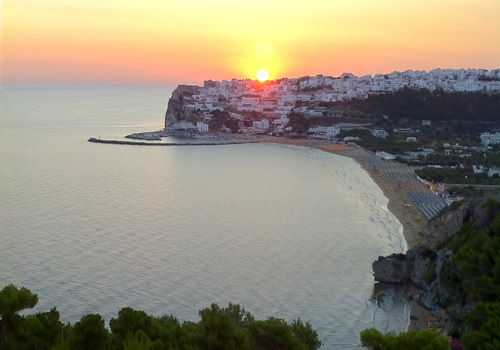 This place is a sure-shot paradise for sun lovers, divers, honeymooners & adventurers. 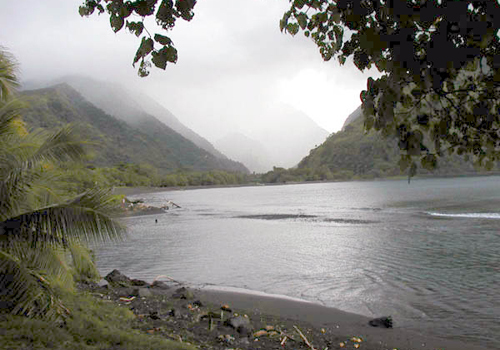 Tahiti happens to be the biggest island with an area of 1,045 square kilometers. The most popular spot in all of Tahiti is Bora Bora. The location & nature of this spot is quite different & absolutely fantastic; it is surrounded by this barrier reef & a lagoon. If you want to go on a family vacation, it’s the best summer spot to hit….it also has a lot of divers, honeymooners, etc. 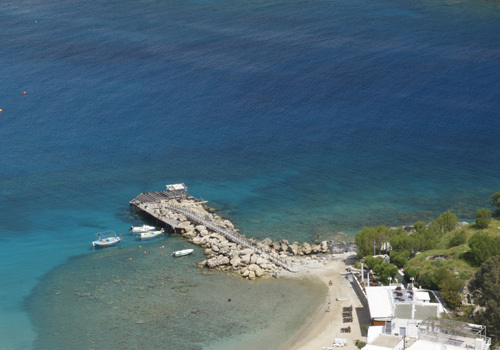 Snorkeling & diving are amongst the most popular of activities here! Also check out the wonderful Tahiti Cruises & Yachting opportunities. 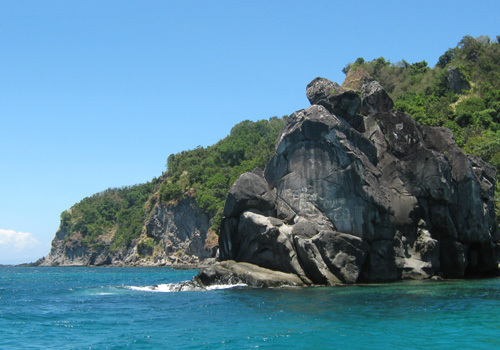 If you have some more time, explore the fantastic, romantic, unspoiled south pacific islets. 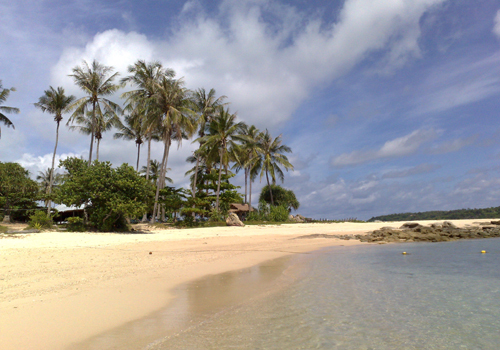 Bali is an island in Indonesia, which happens to be the most admired tourist destination within the country. 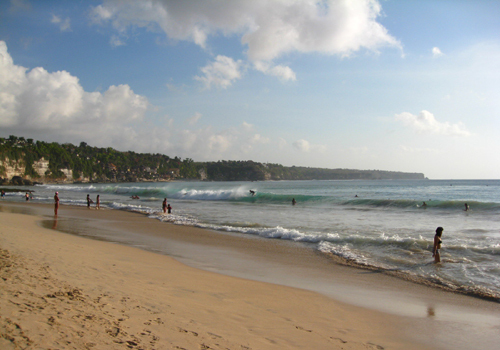 Bali has an area of 5,632 km² & is situated 3.2 km east from Java. A great attraction spot with all the excellent beaches & fantastic nature…It’s also known for the sophisticated art & craft forms (like paintings, sculptures, etc. ), the captivating dance performers & performances, temples, history & rice terraces. The biggest island in Thailand is Phuket Province, which is also one of the most heavily visited places around the world. With Bali connected to this mainland through a bridge, it’s no doubt that nature here is utterly dreamlike. Phuket’s known for being home to some of the finest beaches around the world. There are a few hotels too in Phuket that feature on the top 10 rated hotels in the world. This is an absolute must see for all adventurers, divers, sun seekers, beach lovers & surfers. A heavenly country of 7,107 islands- Philippines is a sure-shot tourist attraction, which attracts adventurers, divers, surfers, sun seekers, yacht lovers, travel lovers & mystical history fans from across the globe! The most heavily visited spots here are Boracay, Palawan, Cebu & Puerto Galera. Philippines are world-famous for its beaches, exotic nature & crystal water….enjoy diving, yachting, cruising, surfing & kayaking! 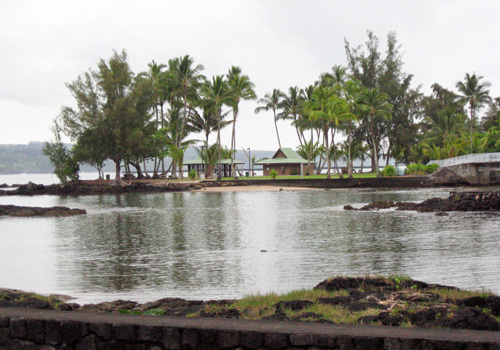 Hawaii has hundreds of small islands located in Central Pacific Ocean. These islands have green forests, huge waves & excellent beaches which have Hawaiian culture as their base! The people are hospitable & sincere…. the breathtaking natural exquisiteness, the amazing nice waters, the fresh air- all make Hawaii the absolute & most unique destination for travel. The most admired islands here are Oahu, Molokai, Hawaii Big Island, Kauai & Maui. You can oftentimes find great deals in hotels and villas like these Maui rentals. Apart from this, Hawaii Volcanoes National Park is a must-see. Turkey bridges Europe & Asia. The chief part of this country is Anatolia, which is situated in Asia (Western). Therefore, it’s termed as Euro-Asian. Particularly the southern & western part of Turkey (coast of the Mediterranean Sea) is the top-most summer vacation spot. The place is very colorful as well as joyful. Some of the most famous tourism centers’ across the world are Fethiye, Alanya, Bodrum, Mugla & Side. 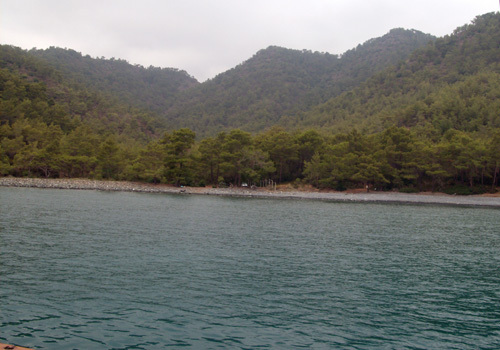 Turkey’s known for its excellent beaches, sun, unbelievable night-life & warm waters. DONOT miss out on Istanbul! This spot happens to be the 8th most admired & visited tourist destinations in the globe and is also one of the highest earning (in terms of tourists) countries. Italy’s home to the biggest islands in the Mediterranean Sea, which attracts tourists, thanks to the white sandy beach, the turquoise sea, high quality cuisines (Sardinia & Sicily), brighter sunshine & the spectacular cobalt sea. If you’re looking for stunning waters, excellent beaches, summer festivals, historical places & outdoor museums- Italy is the place for you to be! 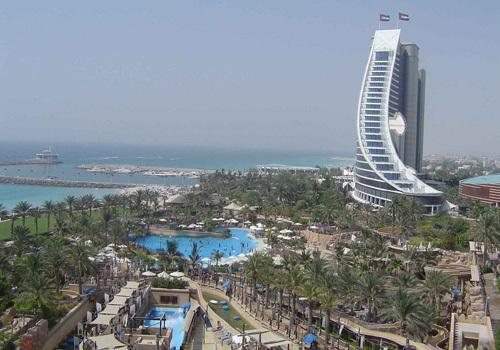 Dubai’s amongst the most admired tourist destinations which offer increasing quality & more attractions. Dubai’s a miniature planet on desert, where one wakes up in mornings for an unbelievably grand Arabian breakfast…heads to white sandy beaches & gets inside crystal waters to enjoy the day! It also has a superbly large indoor skiing place where you can ski in the afternoon…can you imagine skiing on the desert!!? Go deep within the desert to enjoy the Arabian nights that are world-famous. Attractions & activities here are endless! Dubai’s also the land to several world records like the world’s tallest building called Burj Dubai & the world’s tallest hotel called Burj Al Arab. Enjoy a safari on the desert if you are looking for an adventurer, or have a nice yachting experience if you are with a loved one…there are winter sports too, nice amusement parks, fine beaches, sun & clear waters.